Franklin Lewis Gifford (1854-1936) was a house, sign, and carriage painter for most of his life, all of which he spent in Woods Hole, MA. 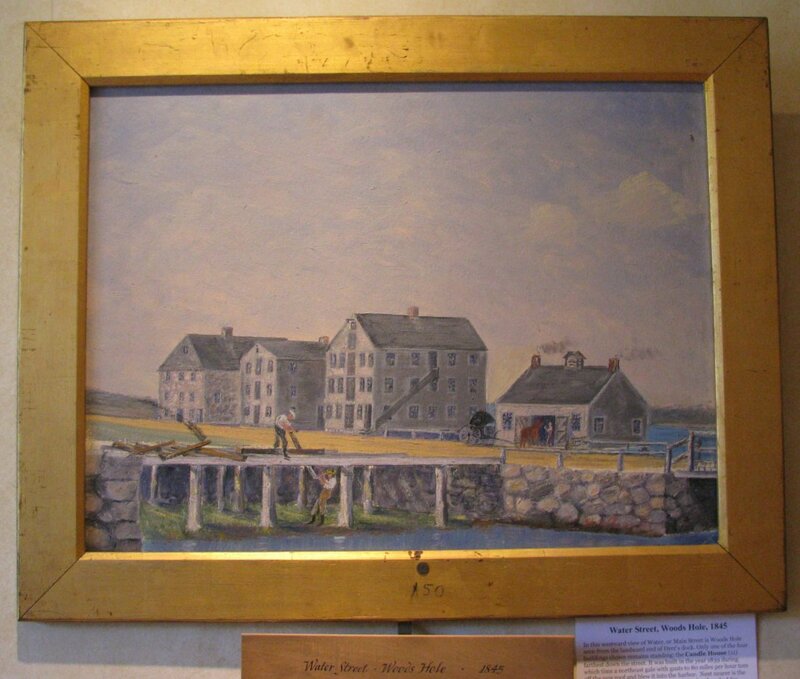 He also had a love of the sea, the town, and its history, and when he retired, he began to paint scenes of Woods Hole long-ago, when it was whaling town. 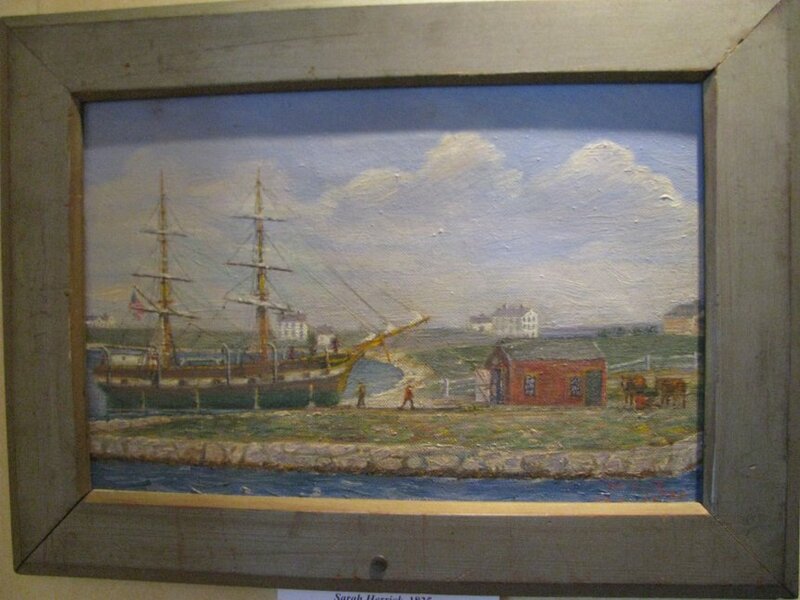 He painted over 200 scenes of boats, harbors, buildings, and pastoral scenes, 20 of which are now on display at Highfield Hall in Falmouth. The exhibit is a collaboration among the Falmouth Historical Society, the Woods Hole Public Library (where a collection of the paintings are kept), and Highfield Hall. Cipperly Good, curator at the historical society, provides more information about this exhibit and the society’s new Falmouth Goes Whaling exhibit at the Museums on the Green. 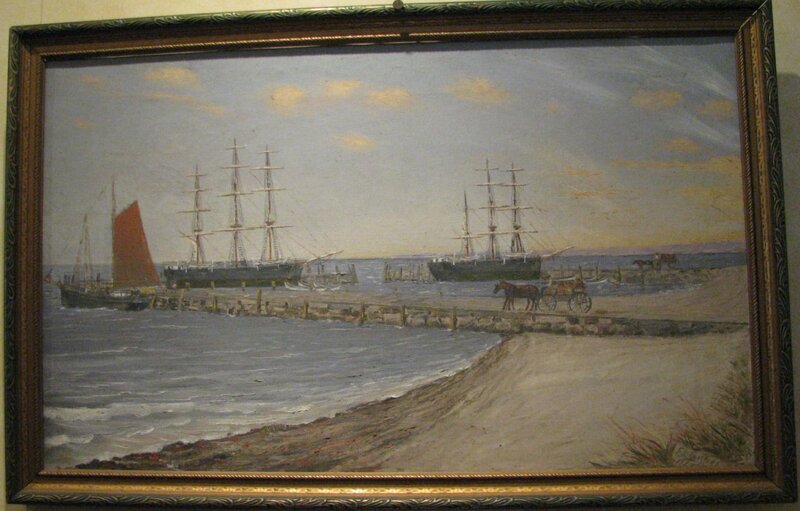 Additional information on Gifford and his art may be found at the Woods Hole Historical Museum site. 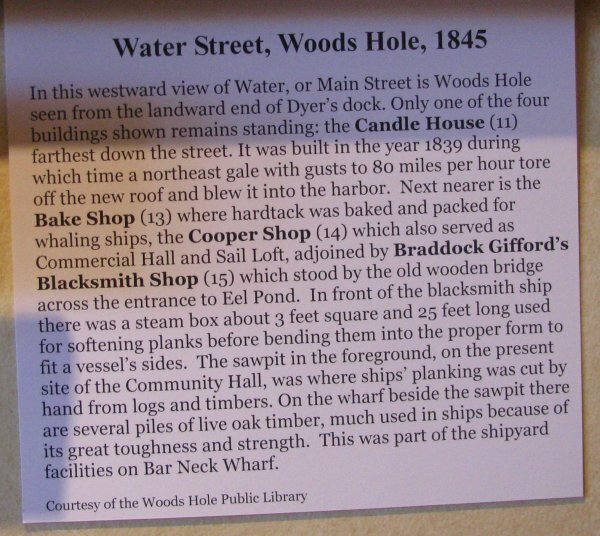 Water Street, Woods Hole, background information, Woods Hole Public Library. 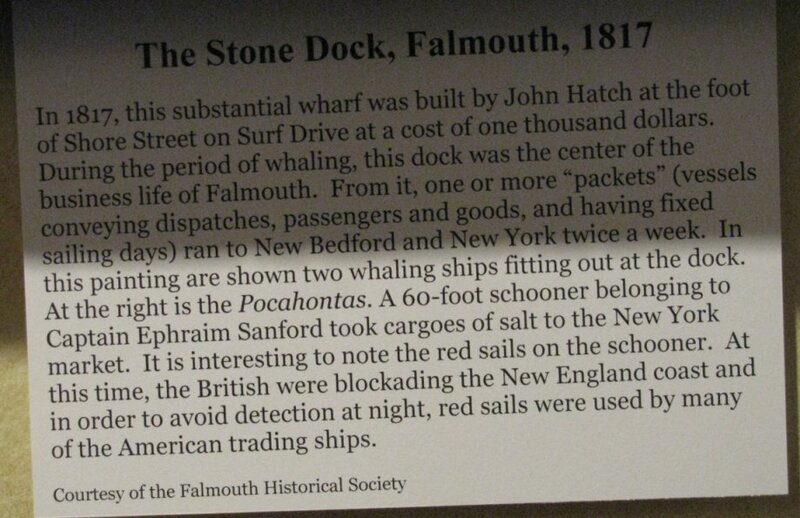 The Stone Dock, background information, Falmouth Historical Society.